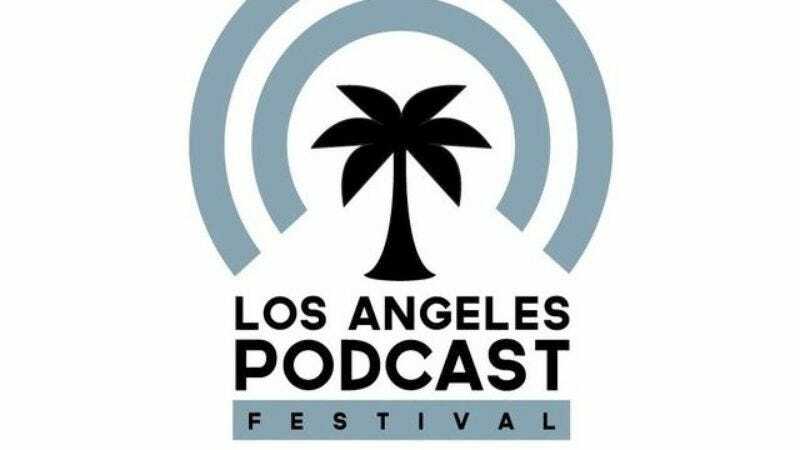 The second Los Angeles Podcast Festival is happening this weekend, and The A.V. Club won’t be there, unfortunately. You probably won’t be, either, but Dailymotion will be streaming much of it starting tomorrow. Some of the biggest podcasts at the festival—WTF, Alison Rosen Is Your New Best Friend, Sklarbro Country, Welcome To Night Vale—will be available via the streaming window below. Check the schedule, also below, to see when it’s all happening, and come back to hear Reginald Veljohnson tell you to wake up and smell what you shovelin’ during Pop My Culture Saturday night.